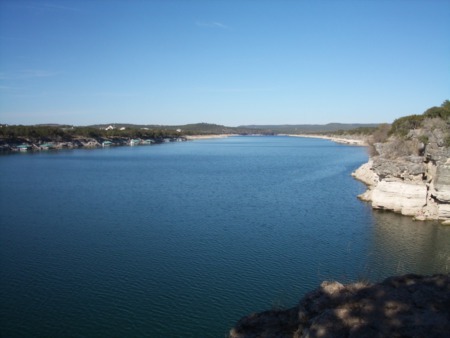 While you're enjoying Lake Travis, you may need to stop and get fuel. You can't get very far without it unless you want to get out the oars. Lake Travis provides plenty of places to fuel up. Here's a look at the best fuel docks found throughout Lake Travis. 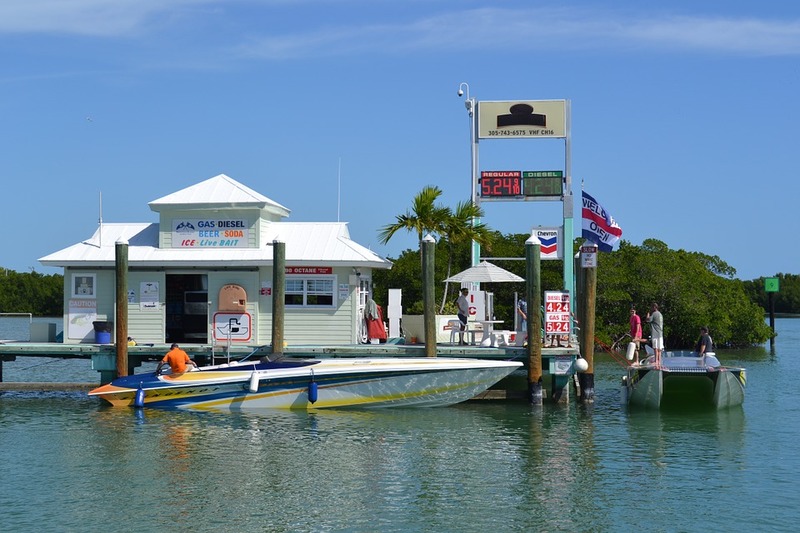 Offering 88 Octane fuel, a store, and a restaurant, Emerald Point Marina is a good choice. It's found at 5973 Hiline Road and provides a fuel dock you can use to fuel up your boat. This specific fuel dock has become known as one of the best on the lake. They can accommodate sizes from 20 to 60 feet in the covered and open slips and they have 340 Dry Stack spots on land. They are also an exclusive dealer for Hydrohoist boatlifts. While this Yacht Club doesn't have a restaurant, they do have a ship store and they offer a fuel dock. Located at 1505 Hurst Creek Road, you will find this fuel dock and they offer 87 Octane fuel for your boat. Crosswater Yacht Club does offer a community patio and VIP Valet Service. They also provide some of the best brands in the Marine Center with a full-service department. More than just a place to fuel up, VIP Marina offers a waterslide, ship store and restaurant. They provide 88 Octane fuel and it's one of the best places to fuel up on Lake Travis. You can find the VIP Marina at 16107 B FM 2769. VIP Marina is known for having the best gas deal on the lake. They provide a fully secured facility with fair gas prices and you never have to pump your own gas here. They also hold many events throughout the year to ensure you stay entertained while you're at the marina. A very popular outdoor area for the restaurant makes The Gnarly Gar a great place to fuel up. They offer 89 Octane fuel at their fuel dock, along with a ship store. This fuel dock is found at 18200 Lakepoint Cove. You'll find two stories of fun here with a floating restaurant, bar and live music venue. The bar includes large-screen TV's and you can even watch massive catfish get fed from the dining deck. 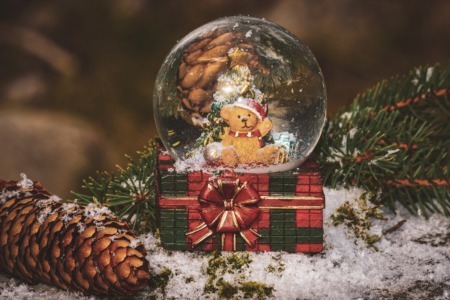 It's a family-friendly spot with plenty of fun going on every weekend. Finding the right place to fuel up when you're on the lake or before you go out on the lake is important. All of these spots offer fuel you can use for your boat. If you want to enjoy a full day on the lake, make sure you understand where you can go to get fuel when you need it. Of course, it doesn't hurt to know where you can grab a bite to eat, get your boat serviced, or even have a little bit of fun.